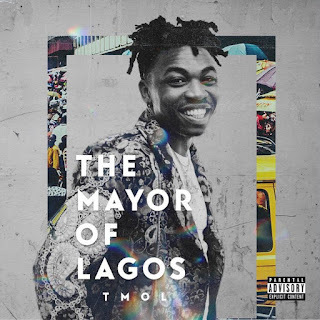 The Mayor of Lagos: (stylized as TMOL) is the first studio album of Nigerian singer, Mayorkun, signed to Davido led, DMW (Davido Music Worldwide). 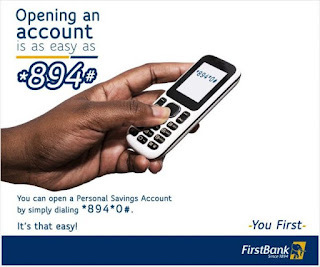 It was released on November 16, 2018 under DWM (Davido Music Worldwide). On the production front is: Speroach Beatz, Cracker Mallo, Fresh VDM and Killertunes to mention a few. The album came in the right time and season and will rock airwaves like never before.